The great fear of General Leslie R. Groves, the head of the Manhattan Project, was that World War Two would end before atomic bombs were ready to use. He would would have been pilloried for having presided over a $2 billion boondoggle that used up valuable military resources with no visible result. 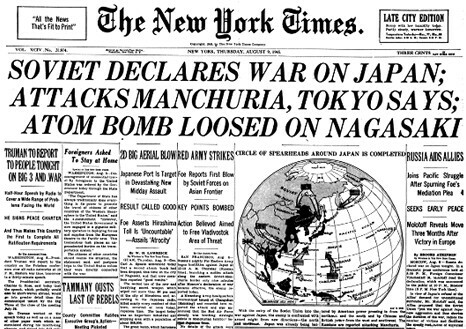 Stanley Goldberg, a contributor to Hiroshima’s Shadow, wrote that it was Groves, not President Truman or General Marshall, who gave the order to bomb Hiroshima and Nagasaki. We’re living with the consequences of the Hiroshima bombing to this day, and I’m reading Hiroshima’s Shadow to try to understand the reasons. The reason Hiroshima was followed by a second bomb on Nagasaki, according to Goldberg, is that Groves wanted to use both a uranium bomb and a plutonium bomb. 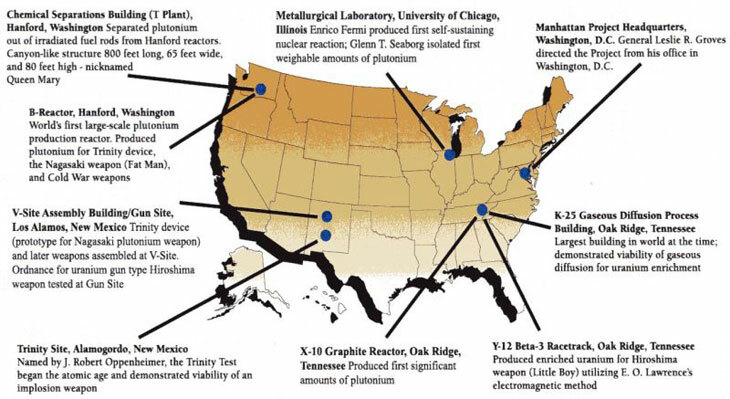 This justified the whole Manhattan Project, not only the Oak Ridge, Tennessee, facility where the uranium bomb was made, but the one at Hanford, Washington, where the plutonium bomb was made. I’ve long thought that, given the prior U.S. decision to bomb the cities of Germany and Japan, and given the availability of atomic bombs, the argument for using the new weapon was almost irresistible. 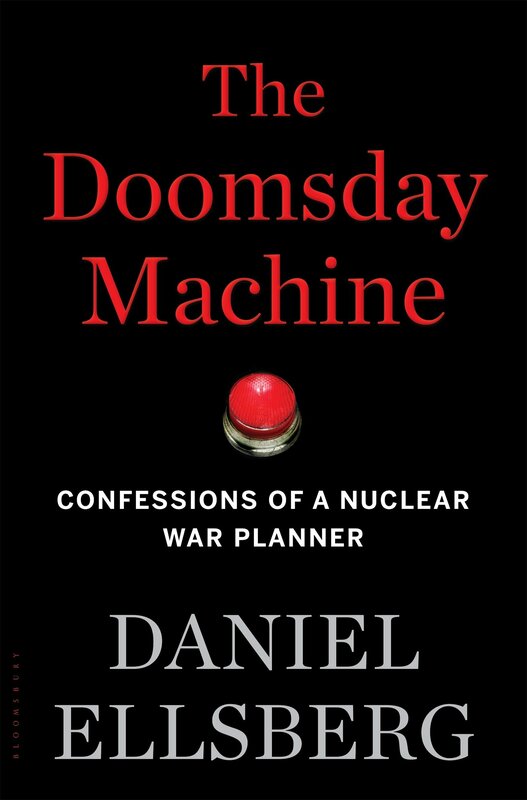 The real key turning points were the decision to develop an atomic bomb in the first place, which could easily not have been made, and the project’s success, which also might not have happened. Seventy years after the dropping of atomic bombs on Hiroshima and Nagasaki, we live under the possibility that nuclear weapons will be used again—possibly but not necessarily by us Americans or on us Americans. 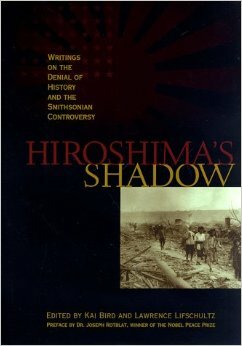 I’m trying to understand the reasons for Hiroshima and Nagasaki by reading Hiroshima’s Shadow:Writing on the Denial of History and the Smithsonian Controversy, edited by Kai Bird and Lawrence Lifschultz, which was recommended by my e-mail pen pal Tanweer Akram of the Bertrand Russell Society. 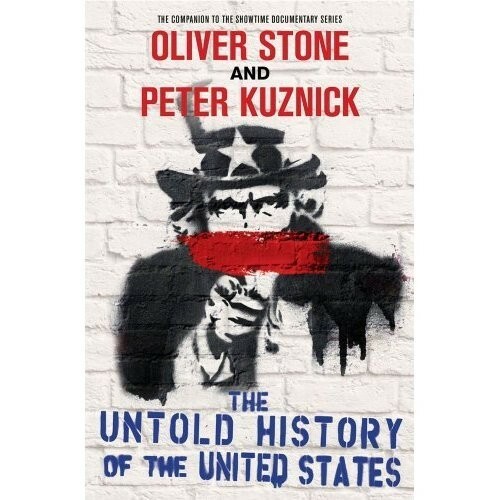 The book was published after the Smithsonian Institution in 1995 canceled an exhibit about the 50th anniversary of the Hiroshima bombing, after the American Legion and the Air Force Association objected to inclusion of material questioning the necessity of the bombing. The decision to wage war against civilians by bombing enemy cities from the air. The decision to develop atomic weapons for that purpose. After these choices were made, I think the decision to bomb was, if not inevitable, the path of least resistance. Once the original bright moral line was crossed, the only issue was whether to do the same thing by means of a new and more horrible method. I think the consequences of these decisions would still be with us even if the tragedy of Hiroshima could have been avoided. Americans and Britons once were shocked by the German Zeppelin raids on London during World War Two, the destruction of the village of Guernica during the Spanish Civil War, the bombing of Shanghai by the Japanese and of the bombing of Rotterdam and Warsaw by the Germans. But we soon came to accept the fire-bombing of Hamburg, Dresden and Tokyo, first as regrettable necessities and then as the new normal. That new normal is still with us. Bombing is still the basic American military tactic, even when it doesn’t work. When your only tool is air power, everything looks like a target.